Carpets are expensive, and regular cleaning is necessary to keep them looking new. Just as the clothes we wear need regular washing to keep them fresh and hygienic, carpets require periodic professional cleaning to keep them clean and healthy. Accumulated soil and grit are major causes of reduced carpet life, and enable destructive and health harmful mites and bacteria to work unchecked. Carpet cleaning costs are minimal when you consider the replacement cost of carpets and soft furnishings, so regular cleaning makes economic sense too. Our carpet cleaning experts are equipped with the most powerful and effective carpet cleaning equipment and products, manufactured by industry leaders. We invest lots of money in the latest cleaning technologies and only use carpet cleaning products which are absolutely safe to be used in any home, so we can give you the benefit of cleaner and healthier carpets. 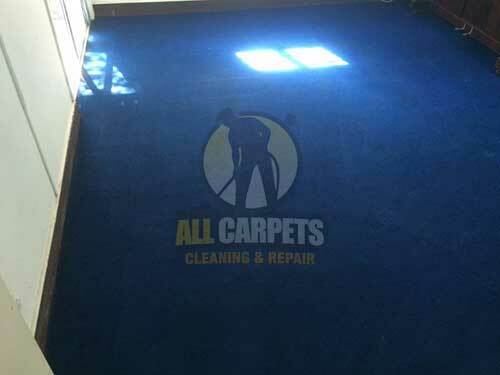 Our professional carpet cleaners use hot water extraction systems, dry solvent cleaning systems, dry compound cleaning (dry powder), bonnet/pad buffinng and shampoo brushing. 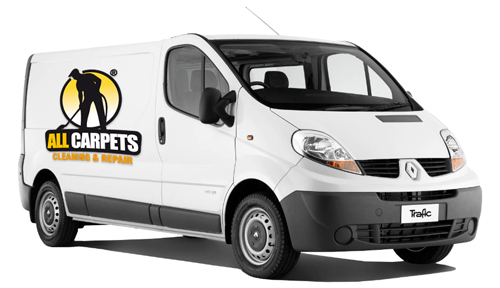 All our carpet cleaning technicians have been trained to the highest industry standard in the art of carpet cleaning and care. Our industrial equipment steam cleaning process will effectively remove soil from the bottom of your carpet fibres, where dirt filters and allergens settle. Our machines are so powerful that your carpets will be dry, clean and fresh within a couple of hours from completion of the carpet cleaning process. 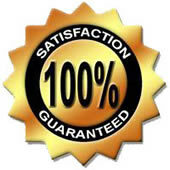 If reqiured we can even leave your carpets dry in 30 minutes. 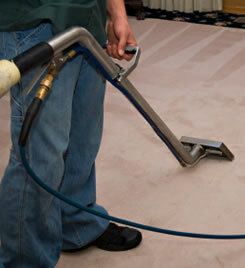 With the many types of carpets made today, it is important to use a experienced carpet cleaner. Many of today's carpets are made from or contain materials like Nylon, Acrylic, Cotton, Silk, Sisal, Polyester, Wool, and Linen. We can care for carpets in need of special care. 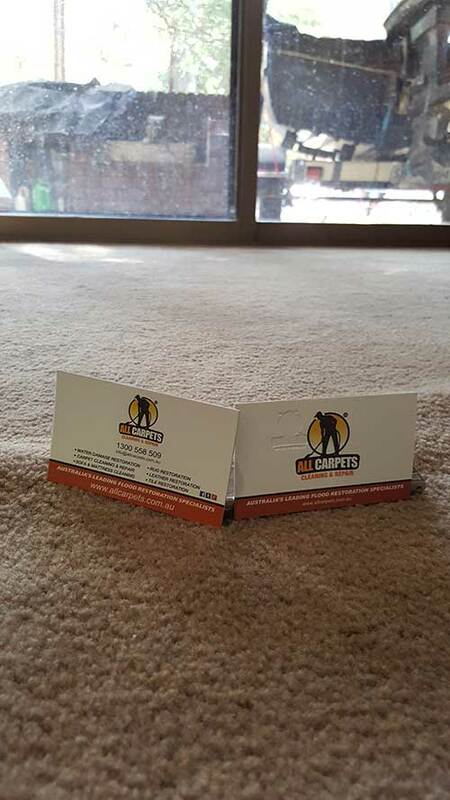 We have different methods of carpet cleaning, including Dry Carpet Cleaning and Steam Carpet Cleaning, and also do capet stain removal when necessary. 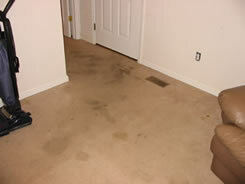 Dry Carpet Cleaning is an alternative to Steam Carpet Cleaning and if done professionally can clean carpets successfully. 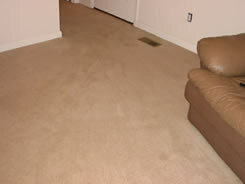 If you have your carpets cleaned on a regular basis you should consider alternating between the two systems.